Remember the Vaux? The accessory which was introduced by the Ninety7 startup back in March, could turn the Echo Dot into an Alexa-powered portable speaker. Now, Ninety7 aims to bestow the same portable capabilities to the Google Home. 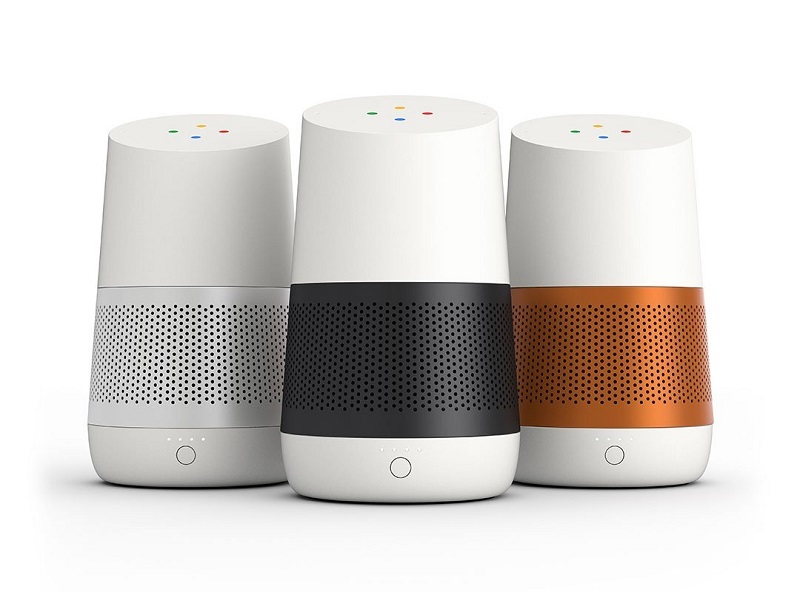 Say hello to LOFT – basically a Google Home bottom which attaches to the speaker using magnets to add battery power. LOFT is available in a choice of Carbon Black, Snow White and Copper Fabric with metal trim for the base. 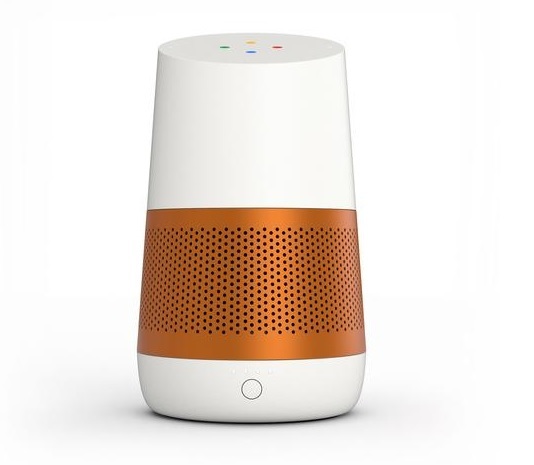 According to Ninety7, it can provide up to eight hours of wireless use for your Google Home. Pretty neat! 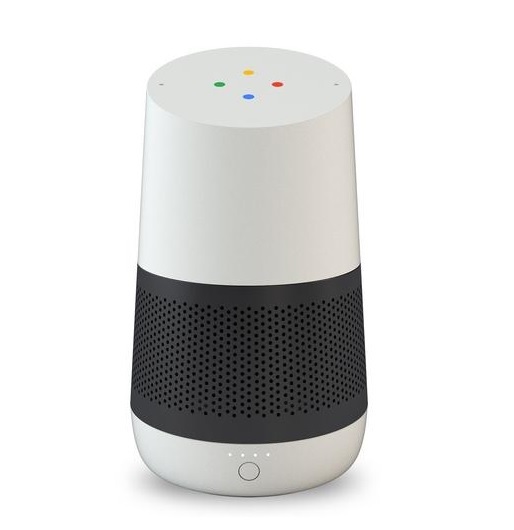 While you can do all sort of things with your Google Home like ask questions, set reminders, control your smart home or play music, the device still has to be plugged in while you do them. Not anymore. Snap off your Google Home base and add the metallic LOFT instead and voila! 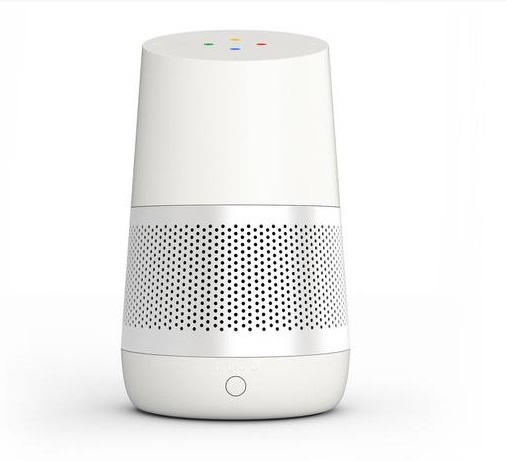 you won’t have to leave your Google Home behind as you move from room to room inside your house. 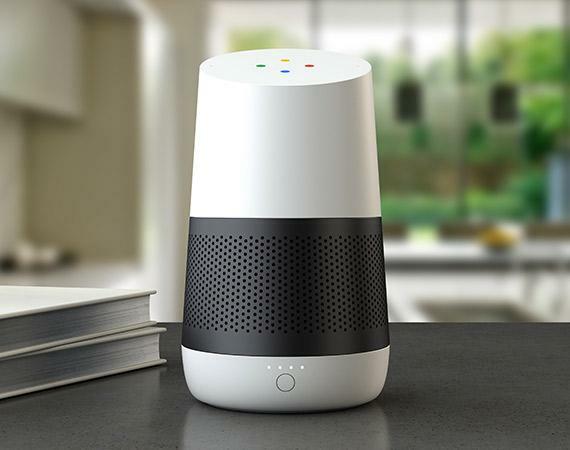 Large households typically require multiple Google Home units if their owners want to talk to the Assistant from every room in their home, but with LOFT owners won’t have to spend more cash on multiple speakers. 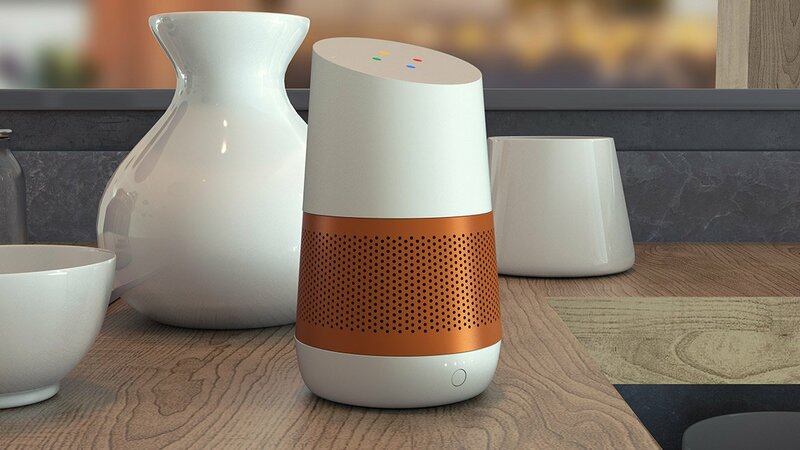 Besides LOFT, Ninety7 also unveiled the DOX this week – which is a similar accessory for the Amazon Echo Dot (2nd generation). Both products are available for pre-order right now. Grab a LOFT for $39.95 (regular RRP is $49.95), while the DOX can be yours for $29.94 (regular RRP is $39.95). Ninety7 says t expect them in October.